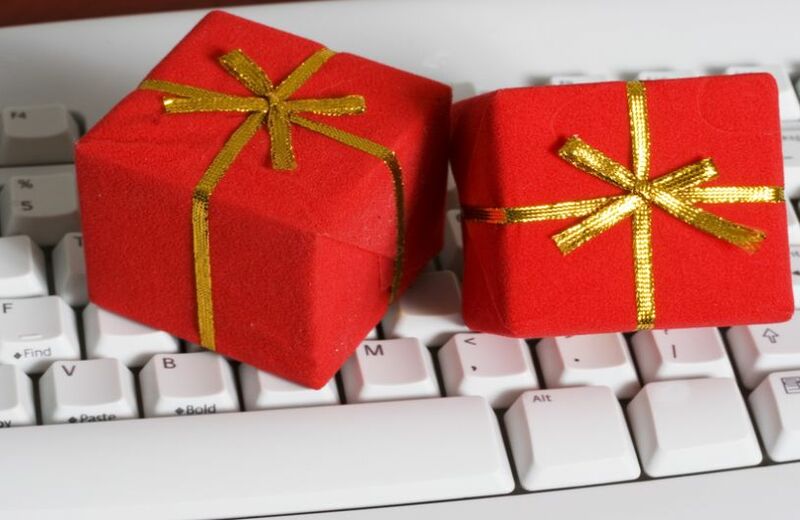 Buying a gift for friends and family who work in technology can be tricky. On one hand, there’s never a shortage of new gadgets to choose from; on the other hand, it can be difficult to tell what’s a gimmick and what’s going to stick around. Luckily, Market Street Talent’s Technical Recruiter Andrew Kladder has sifted through the rubble to give us his list of top fun technology gadgets to choose from this holiday season. Topping Andrew’s list this year isn’t the popular Hatchimals toy but an equally hard-to-get product, Nintendo NES Classic. The Nintendo NES Classic is a miniature version of the original, updated with an HDMI cable, a controller, an AC adapter, and 30 preloaded popular games for the affordable price (if you can find it) of approximately $60. The new Bose QuietComfort® 25 Acoustic Noise Cancelling® headphones and Beats by Dre Studio Wireless headphones both feature wireless Bluetooth and noise-canceling technology for around $350 each. Although several reviewers give Bose the advantage over Beats (better noise cancellation, more comfortable fit, etc. ), Beats has Apple in its corner and that could mean improvements are on the horizon. Amazon Echo ($180) and Google Home ($130) use the next generation artificial intelligence to give you personal assistance around the home. While Echo supports far more apps, both are “smart home speakers” that are capable of playing your favorite music while adding appointments to your calendar, all by the sound of your voice. Retailing for around $360, the iPhone Watch Series 2 is finally water resistant up to 50 meters. That doesn’t mean you’re safe keeping it on while diving or even swimming—“water resistant” isn’t quite the same as “waterproof”—but you don’t need to worry about it when you work out or accidentally drop it in a sink full of water. Samsung Gear VR. A sleek design, hundreds of apps and games through its partnership with Oculus, and a wide viewing range makes this virtual reality headset a fun and affordable ($99) gift. Sure, you can purchase a better PC-based version, but with that comes a higher cost. What’s on your list this holiday season? Share your personal favorites with us on Facebook or Twitter.